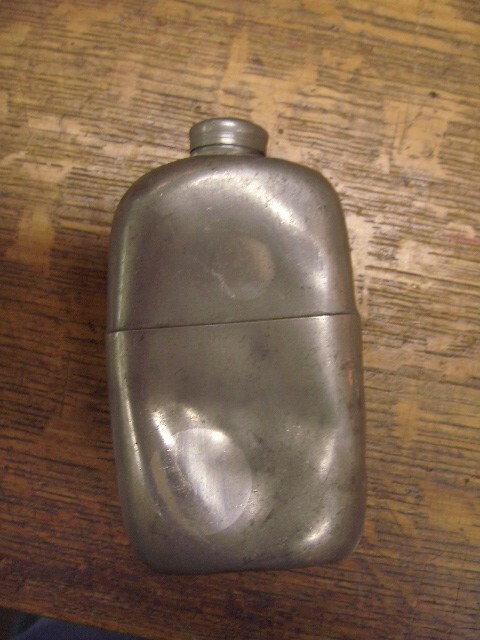 A great genuine Civil War era Canteen with lid. A great genuine Civil War era Canteen with lid. Please email cowboyron@cowboycabin.com with questions or call 406 270-2842.